Oil spills are a disaster to the environment and the people who work and live nearby. The worst oil spill in US history was in the Gulf of Mexico in 2010 and had an enormous impact on the area. Thousands of humans were exposed to chemicals when the oil rig known as “Deepwater Horizon” leaked millions of barrels of oil into the water. If you or a loved one think you were affected by the Gulf Oil Spill, contact Medical Claim Legal to see if you are entitled to compensation. 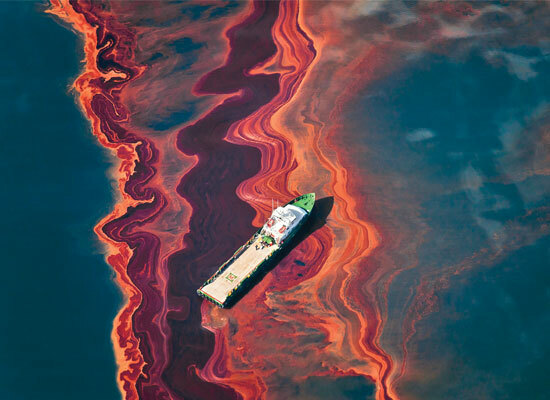 The Gulf Oil Spill, also known as the BP Oil Spill, killed eleven people and injured seventeen others. Outside of the deaths and injuries it caused, it affected thousands of people – from clean-up workers to local residents. The effects are not limited to health issues. The oil in the water directly impacted the livelihood and daily life of hundreds of thousands in the Gulf area. Fishing industries, port cities and coastal businesses were negatively impacted. Hundreds of miles of Gulf coastline were covered with oil residue and other chemicals. Coastal stretches of Alabama, Florida, Louisiana, Mississippi and Texas, among others, were affected. The oil rig, “Deepwater Horizon,” was the property of British Petroleum. BP, one of the seven largest oil companies in the world, is paying $20 billion in settlements involving the Gulf Oil Spill as of October 2015. You might be entitled to some of the payout if you were adversely affected by this oil incident. Medical Claim Legal has a wide network of lawyers who are ready to work for you. Contact us now for a free consultation. 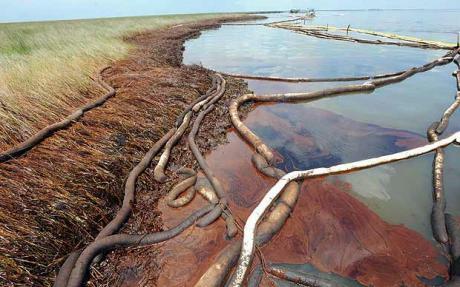 Our lawyers have experience in oil spill litigation. We can help you or a loved one take the first step in collecting the compensation you deserve.